When most people think of thermography they immediately equate it with a safe screening of breasts for women. While it is true that thermographic imaging is excellent for many things concerning women, a thermogram doesn’t discriminate! 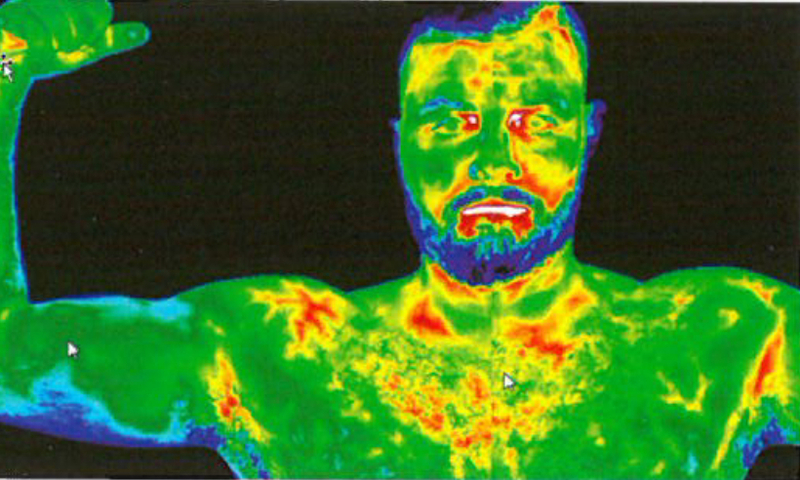 Men can also greatly benefit from from thermography. The baseline screening is starting to grab the attention of men everywhere. What exactly is a baseline screening? It’s a thermographic screening that helps compare where a man is at now to where he may be in the future. For instance, if a man came in for a baseline screening for his back, he may return for an appointment a year later to see the progress that has been made on his treated back pain. Injuries and other complications could require another baseline before a year has gone by, but the standard for a baseline screening is one year. Are you struggling with stomach issues, back pain, potential heart complications, stress or other unresolved issues in your body? Take control of the situation by coming in for thermogram! 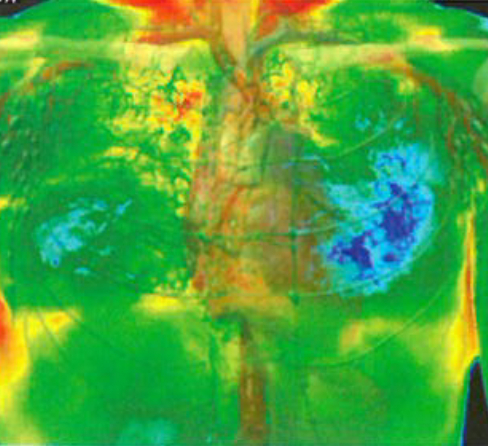 Thermography can help you literally visualize all of these ailments going on inside your body. The first step to recovering is knowing what’s happening and a thermogram can provide any man with that information. The best part about thermography is there is no agonizing wait or any uncomfortable contact in order to receive the information you need. Once your screening is complete you will receive a report providing helpful descriptions for every image explaining what there is to be seen. If You’re a Man Take Advantage of Your Thermography Benefits! If there’s anything you could take away from this post is that thermography isn’t just for women, but for men too! Especially if you’re a man struggling with any of the issues mentioned above. One last thing: please wear underwear when you come in for your screenings! Step right up men! You can schedule an appointment with Lisa at any of her New Jersey locations for a screening today!